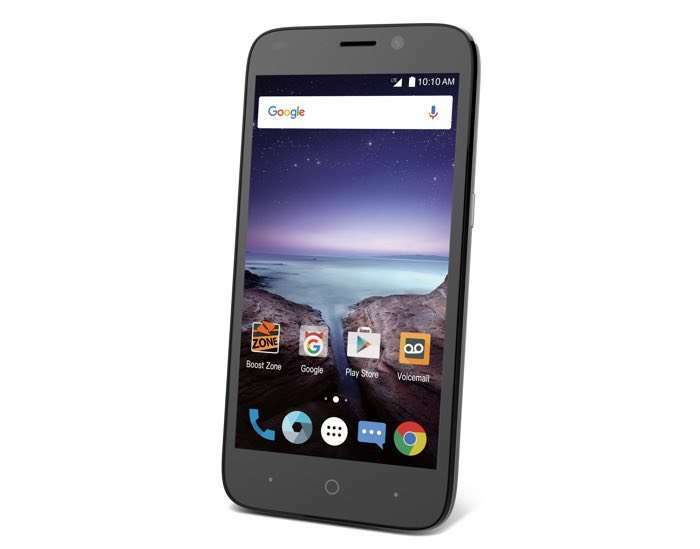 ZTE has added a new smartphone to its range, the ZTE Prestige 2 and the handset is available from Best Buy in the US for $79.99. The ZTE Prestige 2 comes with a 5 inch FWVGA display and the handset is powered by a 1GHz quad core processor. Other specifications on the handset include 2GB of RAM and 16GB of built in storage, it will also comes with a microSD card slot which supports up to 32GB cards. The ZTE Prestige 2 features a 2035 mAh battery and it comes with a 5 megapixel front camera and a 5 megapixel rear camera, it also comes with Android 6.0 Marshmallow. You can find out more details about the new ZTE Prestige 2 smartphone over at ZTE at the link below.